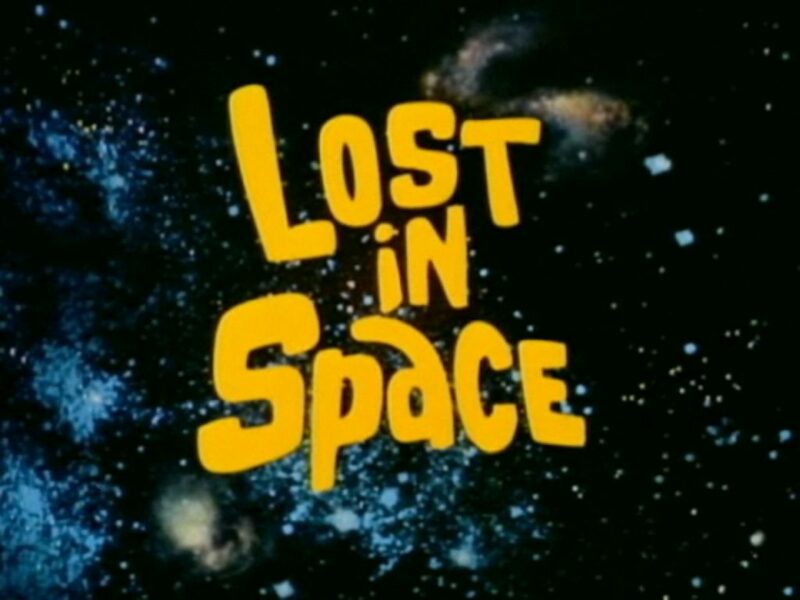 As a massive fan of the original series, the news that Netflix is rebooting “Lost in Space” makes me slightly weary. Will it be as bad as the movie adaptation? 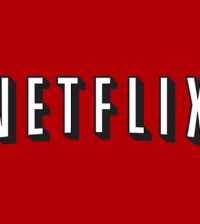 Or will it live up to most of Netflix’s pristine programming? “Lost in Space” was created by Irwin Allen and originally premiered in 1965. It ran for only three seasons but became an iconic show about space travel and alien planets. It followed the intergalactic adventures of The Robinson family, who were originally sent into space aboard their space ship, the Jupiter 2, for colonization. However, the vessel was sabotaged by the backstabbing Dr. Zachary Smith, whose efforts to disrupt the trip resulted in the clan being stranded in the cosmos. 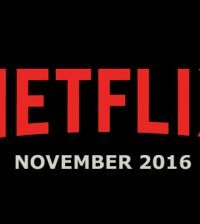 The plan for a rebooted series on Netflix was revealed last October but it was announced last week that a 10-episode first season will debut in 2018 and is planned as a one hour science fiction drama. Zack Estrin serves as executive producer on the new Lost in Space alongside Sazama and Sharpless as well as Synthesis Entertainment’s Kevin Burns and Jon Jashni and Applebox’s Emmy-nominated director Neil Marshall and Marc Helwig. Marshall is also set to direct several episodes of the series. I hope there are reused Egyptian artifacts all over the place. 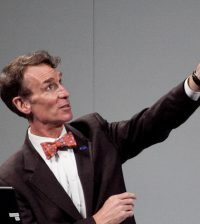 Netflix Is Giving Bill Nye a Talk Show! 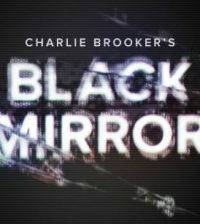 Watch the Trailer for Season 3 of Black Mirror!